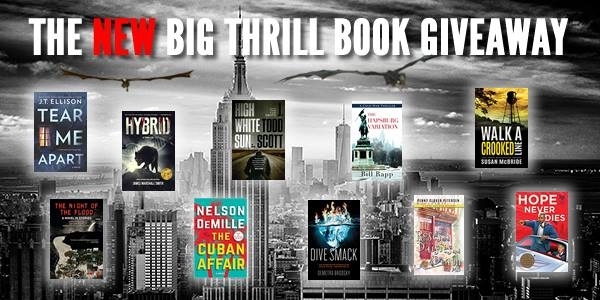 International Thriller Writers Organization is hosting the New Big Thrill Book Giveaway! Enter to win a copy of TEAR ME APART, along with other fantastic books. Two winners will each receive 10 signed books!